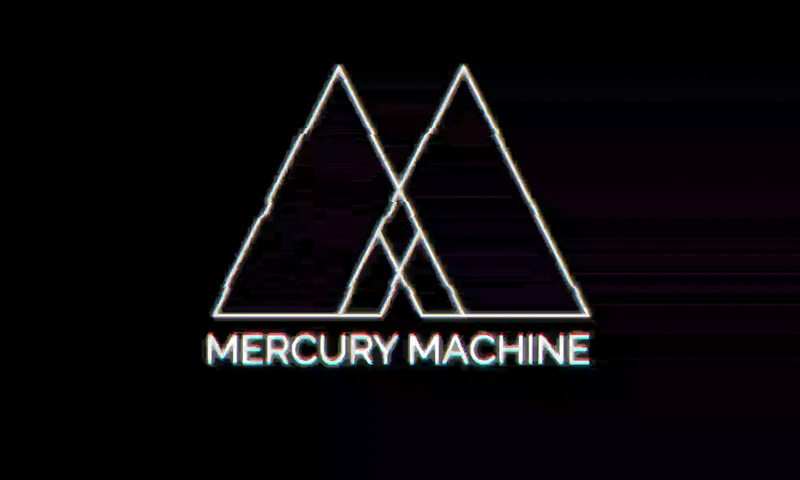 Our website address is: https://mercurymachine.co.uk. We collect information about visitors who comment on Sites that use our Akismet anti-spam service. The information we collect may include the commenter’s IP address, user agent, referrer, and Site URL (along with other information directly provided by the commenter such as their name, username, email address, and the comment itself).